From its beginning in the 1990s, Grey Goose, part of the Bacardi family of brands, has created its own sense of style and character, developing a loyal following. Of course, the company is always facing competition, and it prefers to bring the classic grey goose logo to the forefront for customers to quickly recognize. 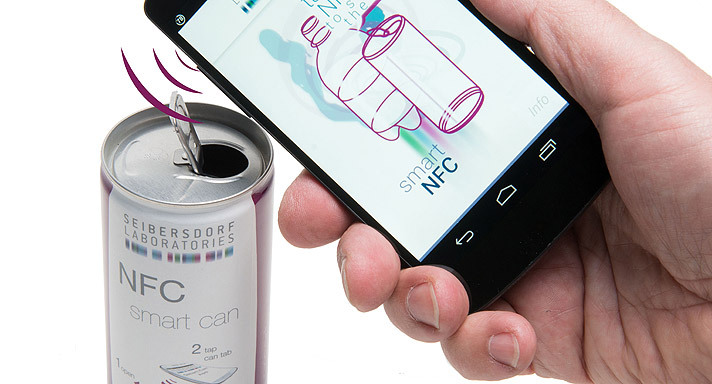 The label was developed in partnership with Dapy, who manufactured the label and the bottle. Dapy specialises in luxury packaging, focusing on high-end markets such as beauty products and liquors. David Jacquet, Dapy’s director of sales, said his company was excited to introduce this latest creation for Grey Goose during the recent Luxe Pack NY. He adds that the patented technology puts the emphasis on the iconic logo. 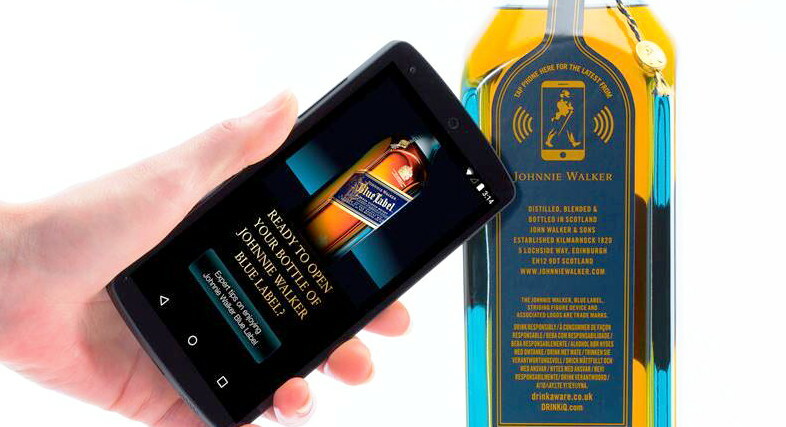 He notes that adhesion was one challenge that had to be overcome.“Our engineers created a stunning electroluminescent label. 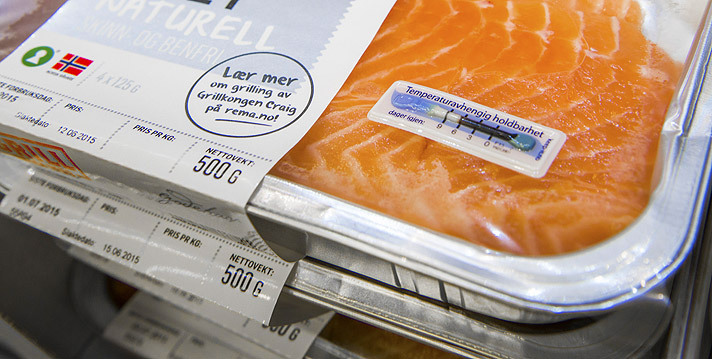 The biggest challenge was to provide good adhesion of the EL film on the label frame and on the bottle because of the wide and complex goose shape,” he observes. 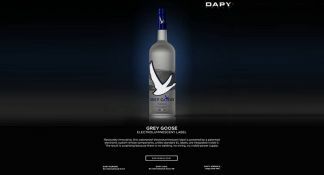 The bottle is now reaching the shelves, and Dapy and Grey Goose are hopeful that their consumers will enjoy the new packaging. The bottle is a limited edition and will be available over the summer.